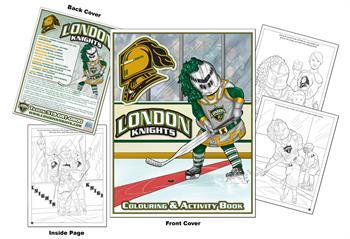 The London Knights Hockey Club formed in 1965 as a Junior ‘A’ franchise. 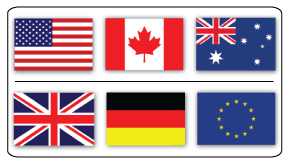 They were known then as the London Nationals, an Ontario Hockey Association affiliate of the Toronto Maple Leafs. This relationship ended in 1968 when the National Hockey League ended direct sponsorship of junior teams. 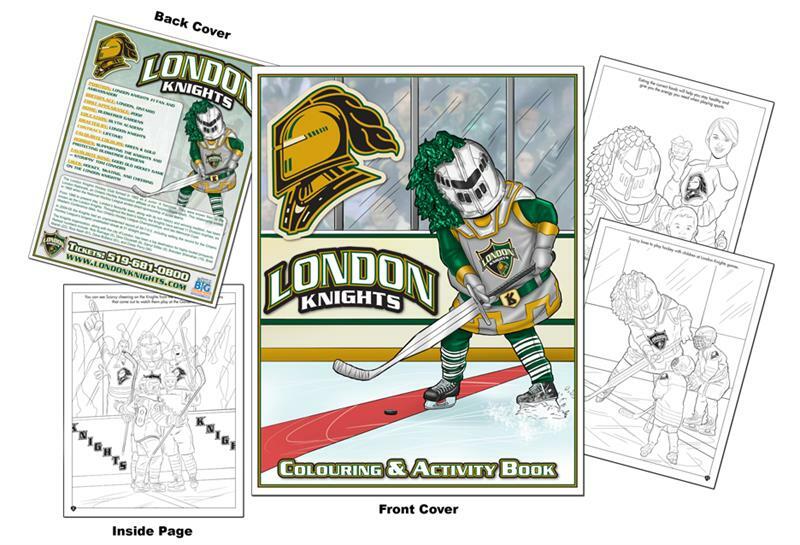 From 1968 to present day, London’s favourite team, along with its rich history and winning tradition, has been known as the London Knights. Throughout the team’s history, the Knights have earned 11 Division trophies; six Western Conference titles; four Ontario Hockey League Championships, and two Memorial Cups. In 2004-05 the Knights had an unprecedented record of 59-7-0-2, including setting the record for the Ontario Hockey League’s longest undefeated streak at 31 straight games. The Knights organization, along with the city of London, has been a top destination for highly touted prospects. Retired numbers include: Rob Ramage (5), Dino Ciccarelli (8), Darryl Sittler (9), Brendan Shanahan (19), Brad Marsh (22), Rick Nash (61), Dave Bolland (91), and Corey Perry (94).